Temple City, California is a cluster of cities located in the West Gabriel Valley of Los Angeles County. The city hosts a mixture of culture and ethnicities and supports many large families. With much of Southern California is expensive, Temple City was designed for people to own their own affordable homes, and HOA developments started to take over the city. In Temple City, you will always have something to do. The city offers plenty of shopping malls, parks, and outdoor spaces, as well as wonderful restaurants. Additionally, the community boasts endless entertainment in the form of movies theatres and sports venues. With so much to do and a delightful city charm, Temple City is a great place to live and the rising population can attest to this. Like many developed locations in the area. Temple City is home to families and therefore boasts several multiple-family living developments. Housing and HOA properties are aesthetically designed to incorporate culture and modern touches. 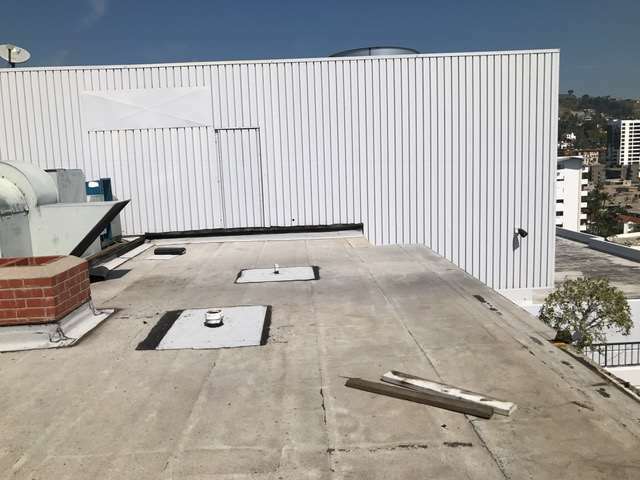 However, like all buildings, the HOA housing in the city suffers from roofing problems and given the importance of a solid roof, this is a priority issue for HOA property owners. Roofing for HOA properties is not a DIY project and needs to be handled by professionals. If you’re having any issues or find any problems with your roof, you should contact us immediately. We offer a wide range of roofing-related services including simple roof repair, roof installation, and emergency roofing. We also can help you with waterproofing, leak repair, shingle restoration, creating gutter and drainage systems, and the installation of custom roofing. We have experience with all building structures including apartments, condos, and other multi-family structures. We are equipped with tools and resources to handle any of the challenges associated with HOA roofing. We work with a variety of roofing materials and systems including metal roofs, TP roofs, EPDM roofs and flat roofing systems. When you contact us, we conduct an inspection of your property first to assess the condition of your roofing and identify any problems. We provide you with a full estimate and should you decide to hire us, we will start work at your earliest convenience. We value our customers and strive to exceed their expectations every time. Our team is highly skilled and experienced with HOA developments and works professionally with board members and contractors to make sure your building is well taken care of.